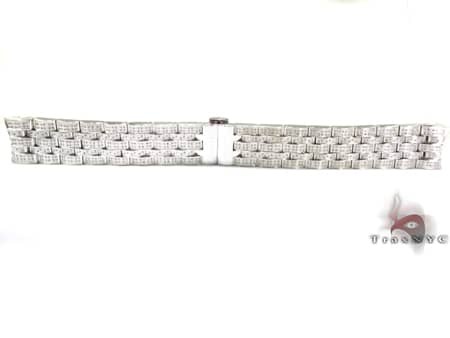 This White Stainless Steel Watch Band is a great accessory to any Joe Rodeo Watch with a 47-49 mm case, including the Tyler and the 2000. 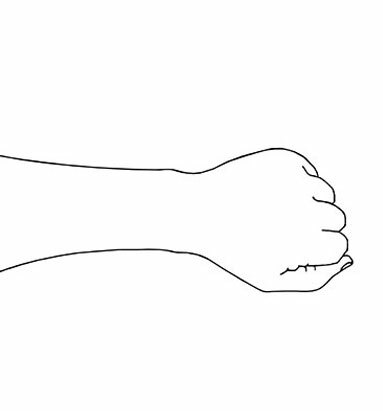 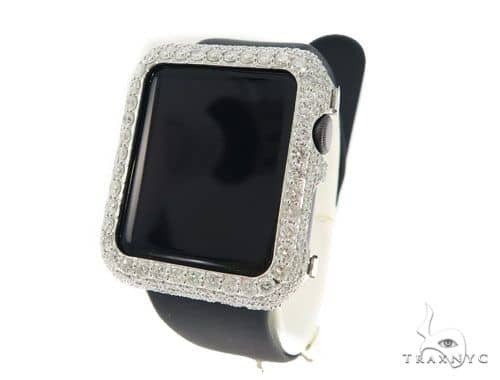 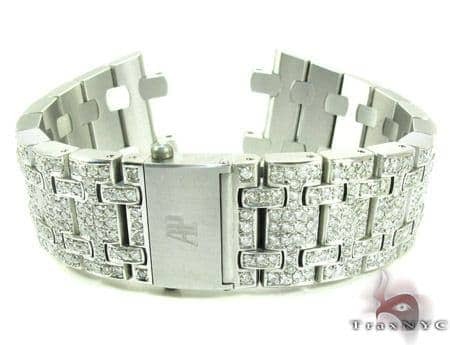 It is Fully Iced, with the diamonds flooding the entire band around your wrist. 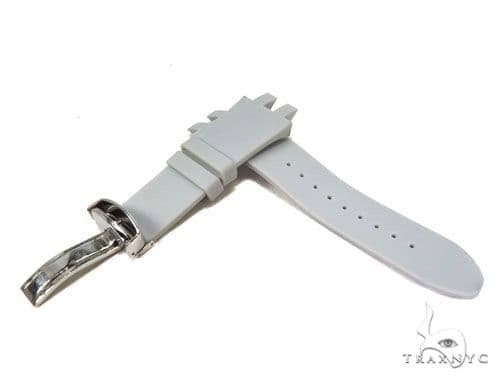 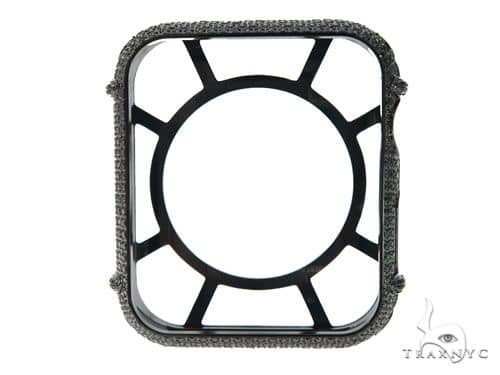 It is very easy to interchange and fits very comfortably. 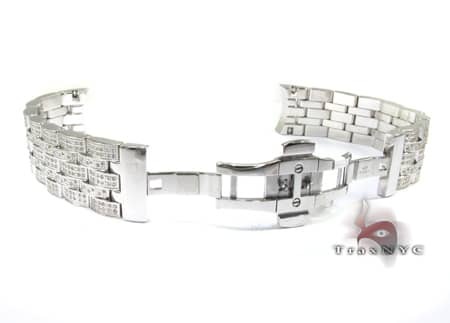 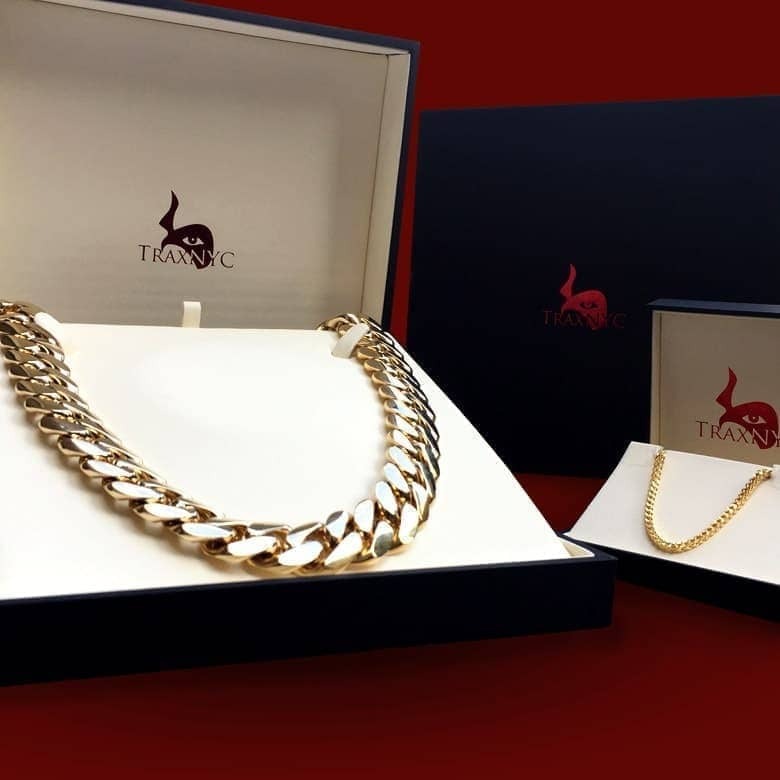 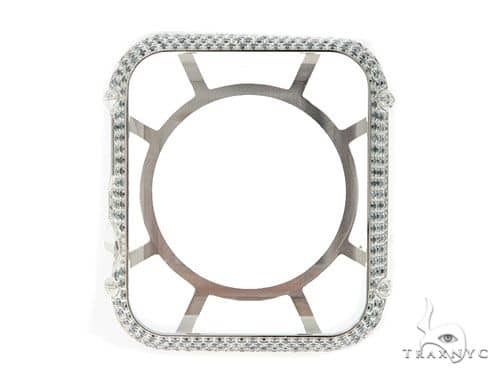 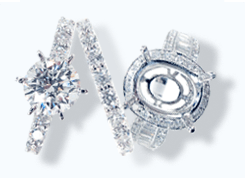 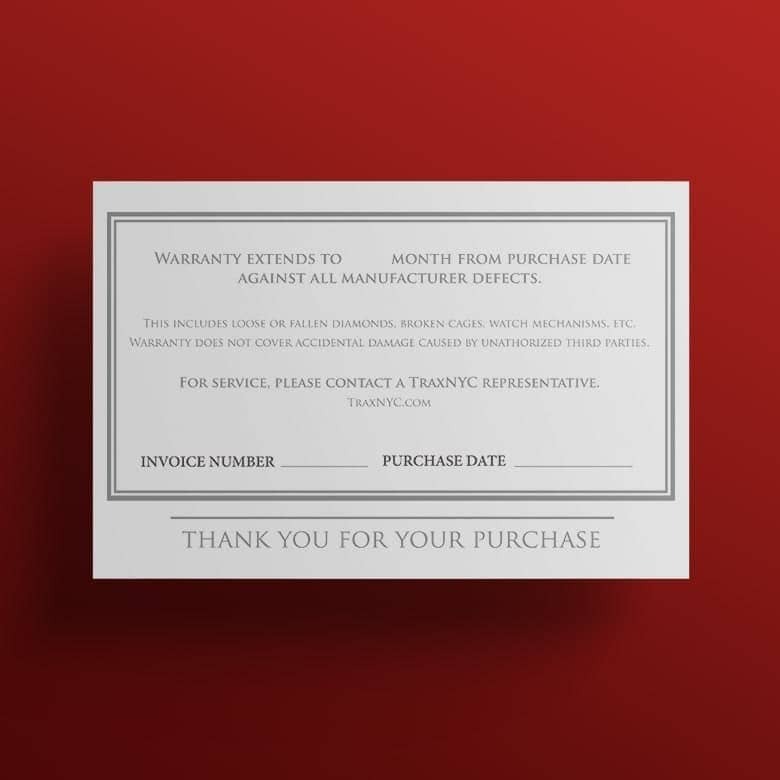 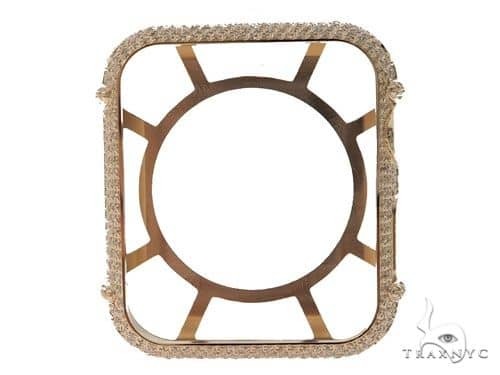 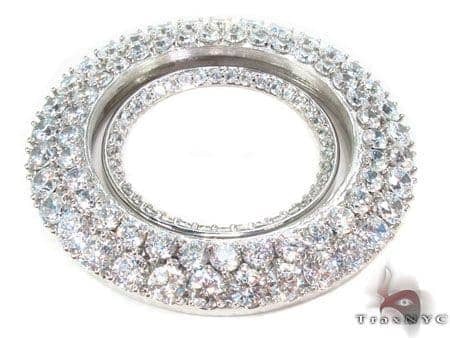 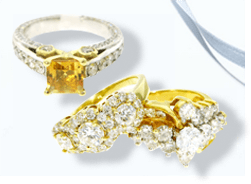 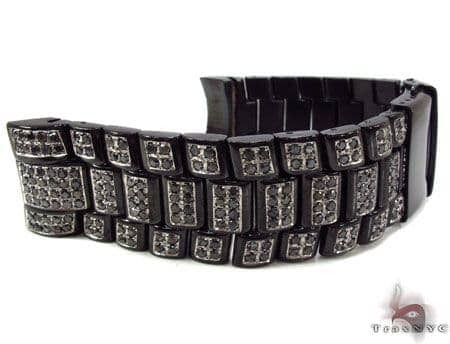 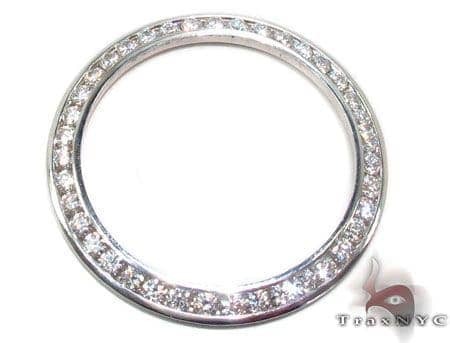 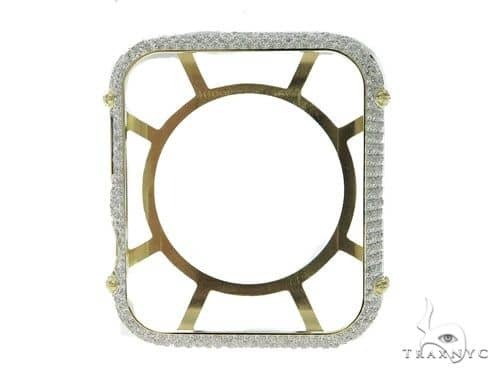 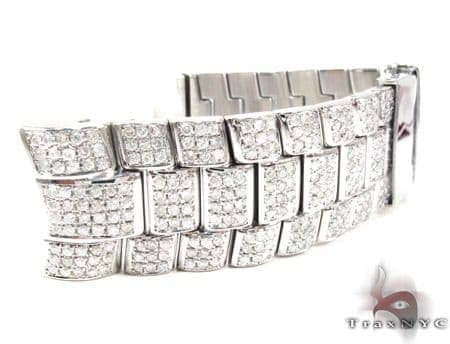 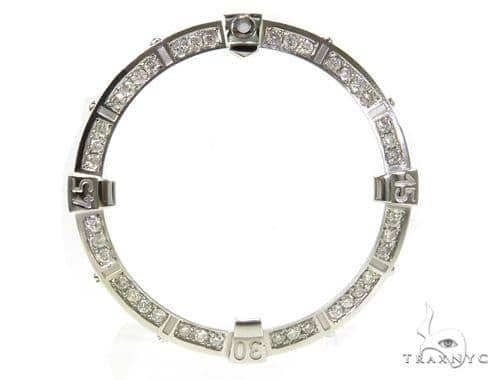 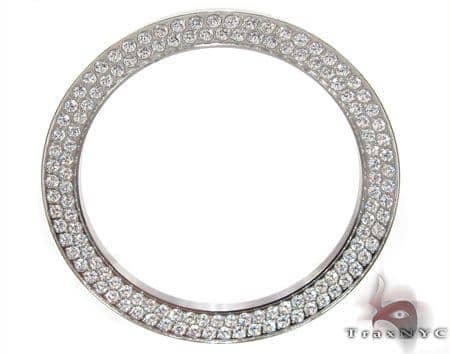 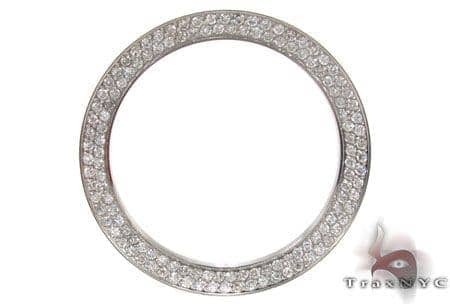 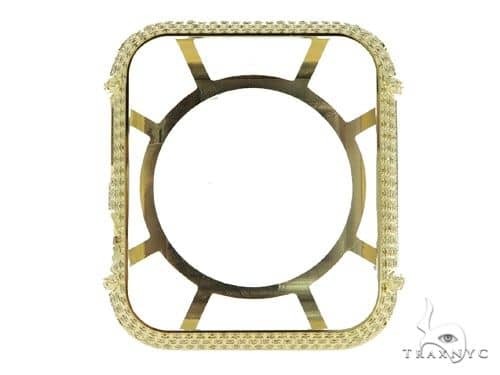 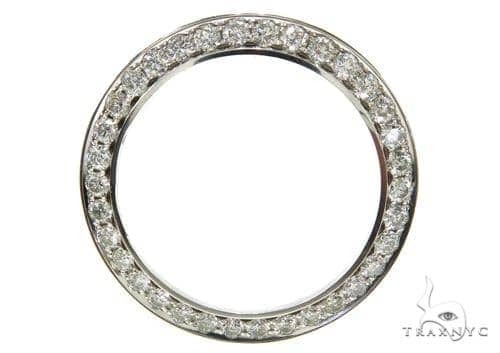 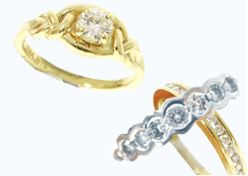 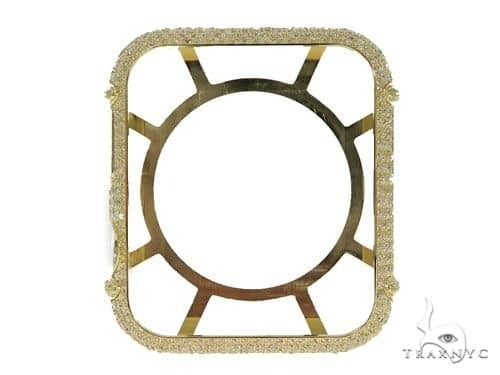 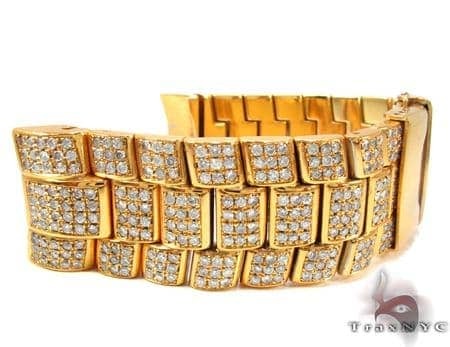 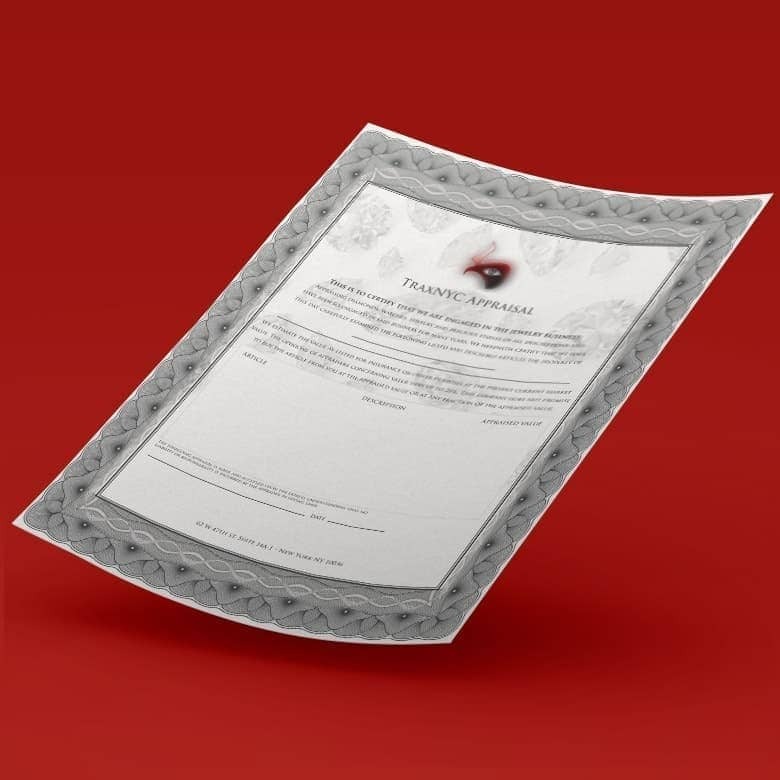 TraxNYC is the Jewelry Empire where you can find exactly you are looking for.